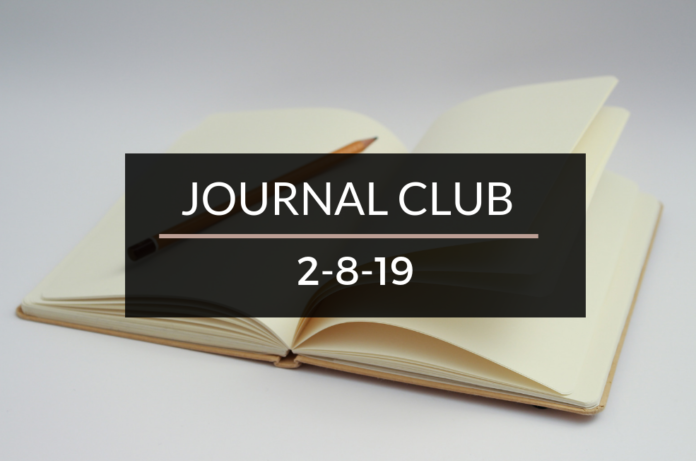 Journal Club 2-8-19 | Passive Income M.D. Financial Samurai is breaking down retirement costs in “The Average Spending Amount in Retirement is Surprisingly High”. Many physician bloggers are seeking alternative sources of income or pursuing blogging because the landscape of medicine is changing rapidly, for better or worse. But does that mean we’re being ungrateful? This guest post on White Coat Investor featuring Side Hustle Scrubs encourages physicians to Stop Whining About Job Satisfaction. Do you agree with him? The reality is you can still be grateful for your job while suffering from burnout. But The Physician Philosopher is here to help with that. 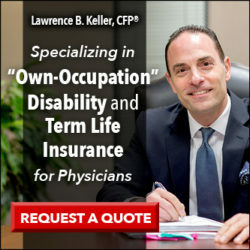 Read his recent post, “I am Burned Out – Now What? Causes and Solutions” for some guidance. One of the reasons I love the personal finance blogging community is that everyone’s stories and experiences are so different. It just goes to show that while some advice may be beneficial for one physician, it may not be right for another. 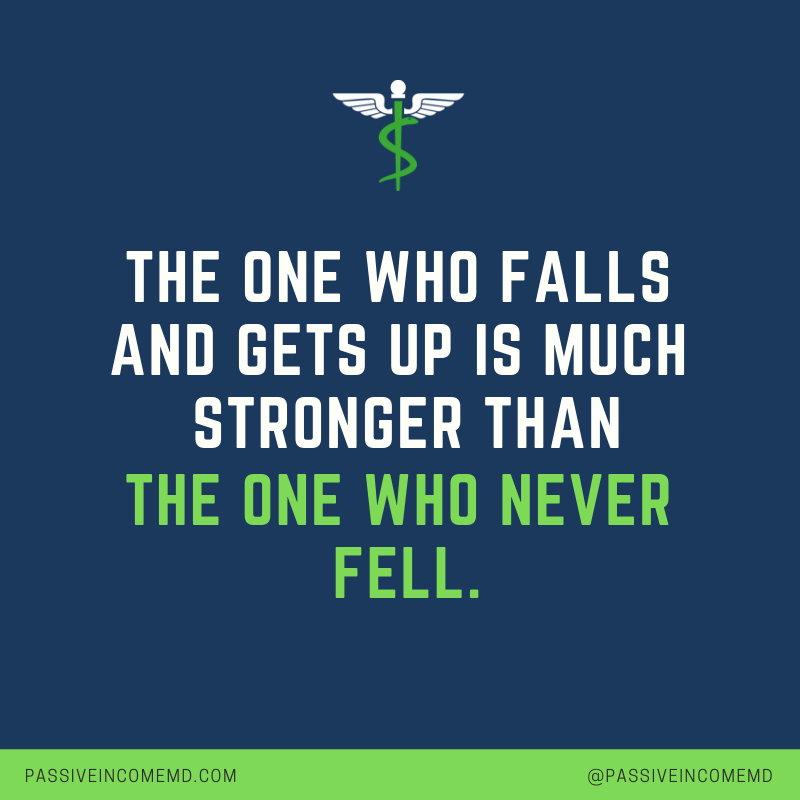 Dr. McFrugal shows a perfect example of this in his recent post “Why I Don’t Have a 529 Plan For My Child”. Where do you stand on the 529 plan? Millionaire Doc is answering a common real estate question for investors. 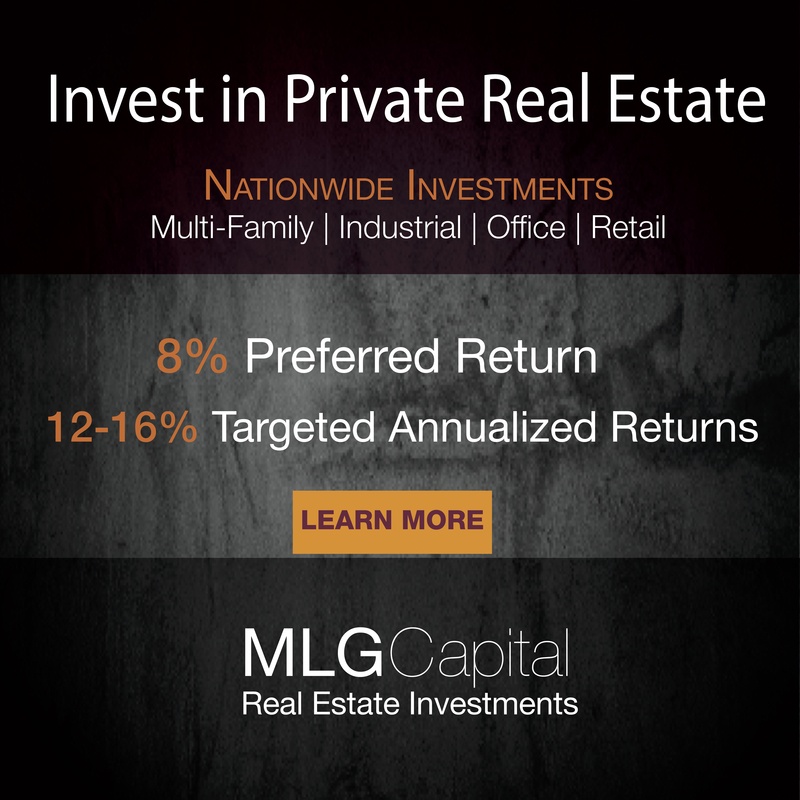 REITS – Should they be in your portfolio? Sometimes playing it safe and putting your money in high-interest savings accounts is a wise thing to do when it comes to things like saving to buy a house. But ever wonder what else your money could be doing? Pediatrician Finds FI discusses the Opportunity Cost of Buying A Home. Thanks for sharing! Buying a home is a probably the 4th biggest decision I’ve ever made (marriage, baby and med school are in the top 3 🙂). It was hard for me to get on board with buying a house when the down payment has so much other value. Laying it all out and thinking about how we want to live and raise our son now helped me understand that even though there is an opportunity cost it isn’t high enough to postpone even longer. Thanks for the feature. Honored to be included in the great list of posts here.